As the season change, every gardener start planning the next season garden. 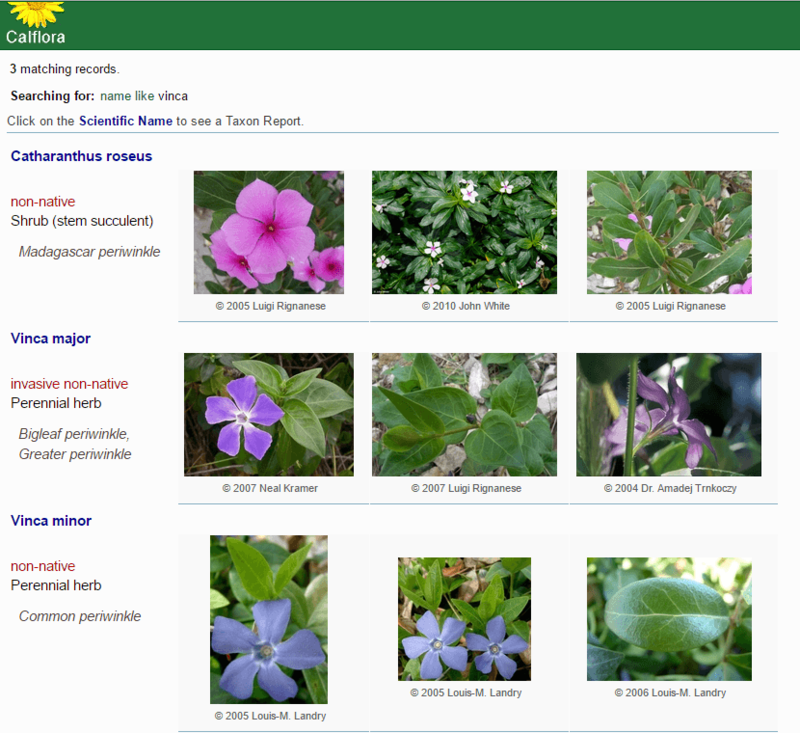 Now, as I am aware about invasive and native, I was puzzled if I can find what I am selecting is native or invasive. I did some research and came up with a link. 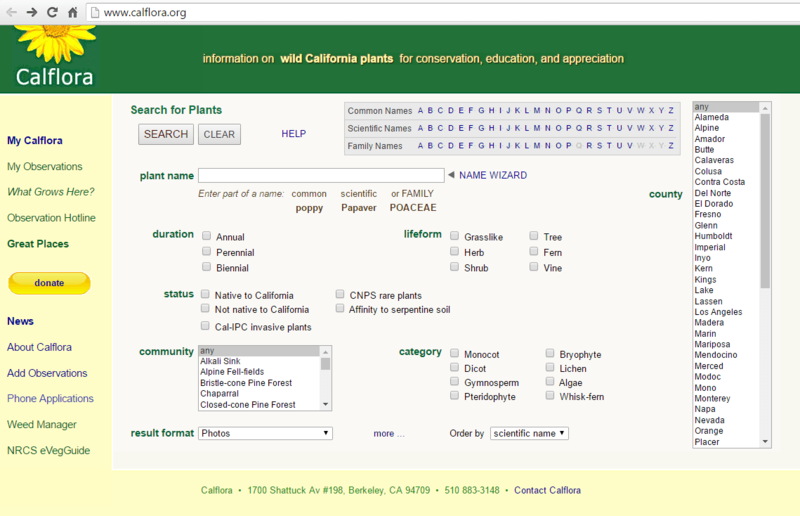 It will help you to find whether plant is native or invasive to California. It shows you the picture of plant which actually help a learning gardener to choose. Isn’t it interesting. This might spark an idea to choose them wisely. Hope it helps other green-keepers. If you have any resource to share for your region please drop us a comment. Let’s support native.